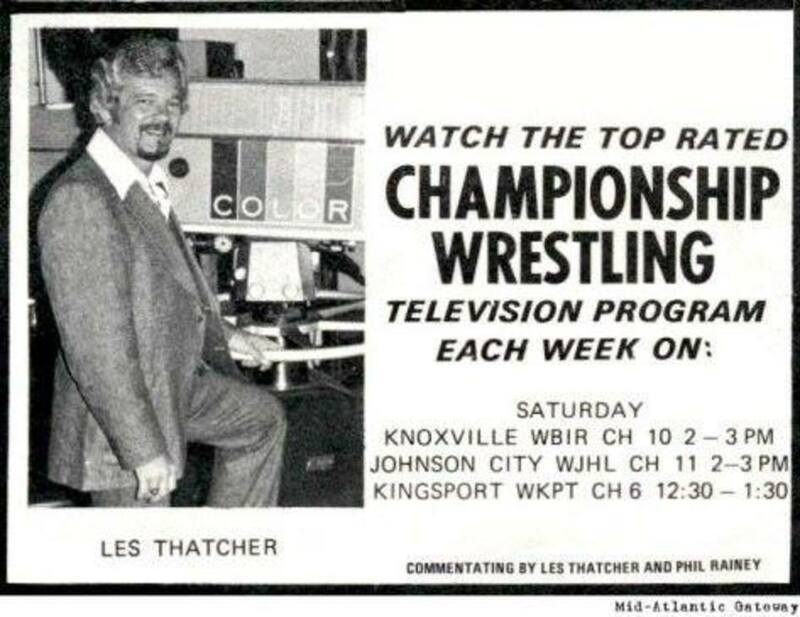 July 4th is just a few days away -- and that will mark Les Thatcher’s 57th anniversary in this crazy business! We’ll spend the majority of the show looking back at some of Les’ fondest memories (including one thing that is making a comeback VERY soon), but we’ll also discuss Roman Reigns vs. Brock Lesnar being moved up to SummerSlam, new ROH World Champion Cody Rhodes, and the wisdom of Okada vs. Omega III being held as part of New Japan’s G1 Climax tournament. Best of all, this show is free, so you’re more than welcome to share the link to any and everyone who would be interested in all the awesome radio shows www.f4wonline.com has to offer in addition to the Wrestling Observer and Figure Four Weekly Newsletters! Have a great weekend and thanks for listening~! Doc Young's Wrestling Weekly (June 10): MITB Picks, Mailbag, JR's Blog, more~!